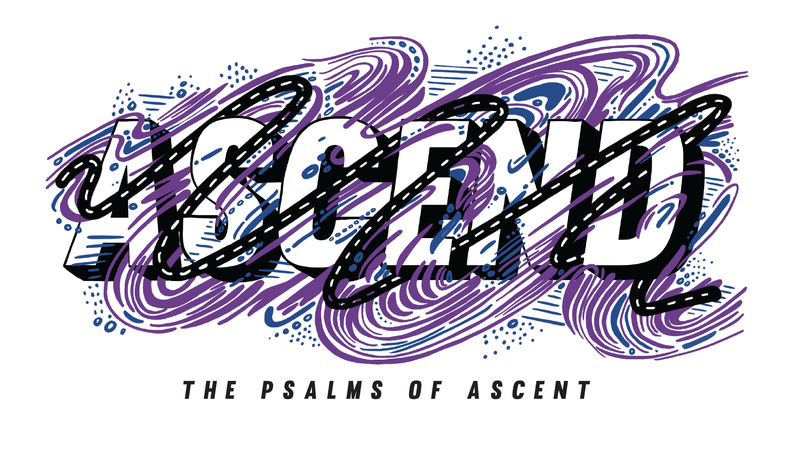 Gabriel walked us through Psalm 122, focusing on worship and community, two weekends ago. Gabriel is a ministry resident working with me this year at Eastbrook. He preached a couple of summers ago in the midst of our series on Judges, “Flawed Heroes,” and I was really blessed by his message this time, “Community.” You can watch Gabriel’s message here. Then, Will Branch took us into Psalm 127, opening the topic of humanity’s partnership with God in the labor we undertake. Psalm 127 is one of those interesting psalms that has two parts that at first glance seem nearly unrelated. The first part is about working and watching, while the second half is about children and our heritage. Will did a masterful job bringing the two parts together in a way that opened things up for all of us. Here’s Will’s message for your viewing pleasure. You can follow the entire series at our web-site, through the Eastbrook app, or through our audio podcast. We also have a reading plan for this series, which you can access here. Yes, both Gabriel and Wll showed much insight in their sermons. It’s a joy to see them grow in God’s calling in their lives.